Healthy Routines keep our Minds on Learning! 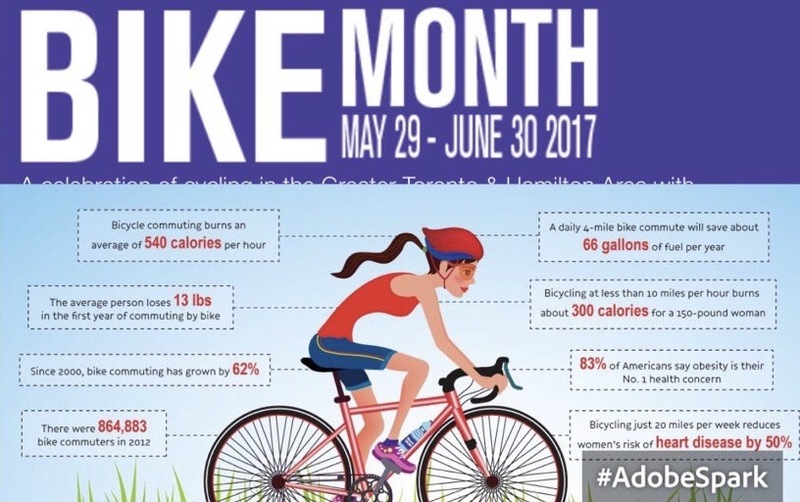 It is Bike Month and we are kicking it off with Bike to School Week! 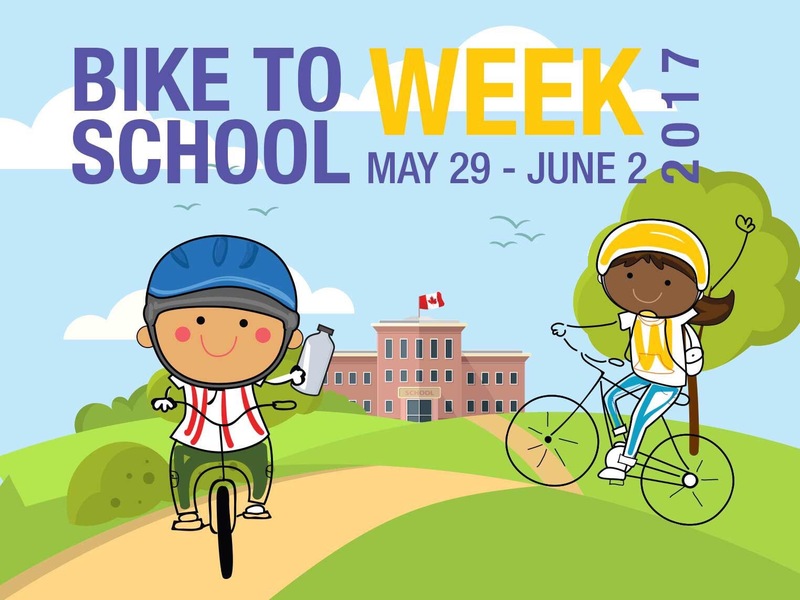 If you have a bike and a helmet… ride to school! This week – though only 4 days long – was packed full! 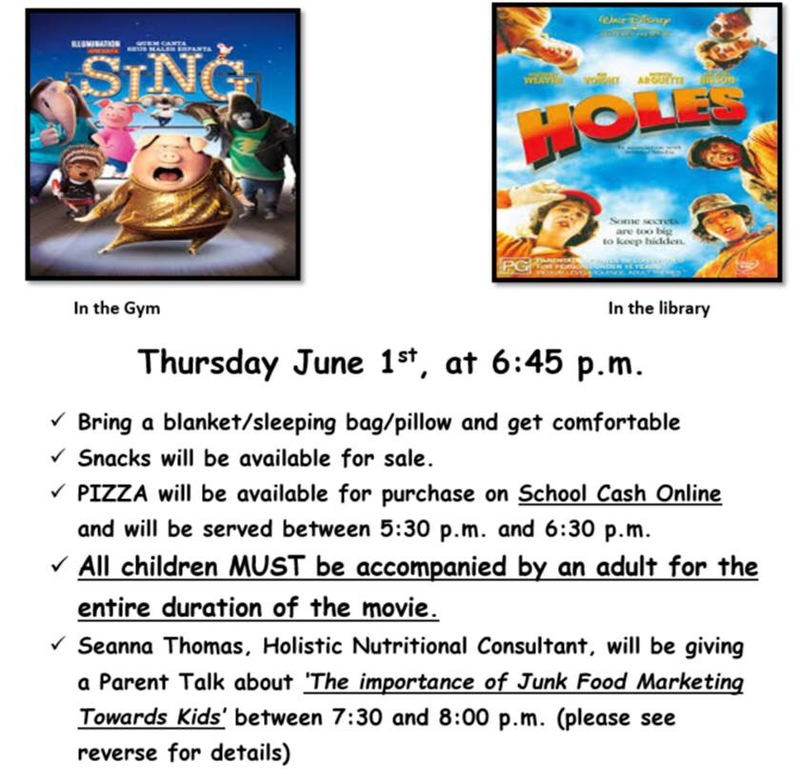 Our Grade 6’s gave their full attention and effort to thier EQAO test, we have had Scientists in the School back again for the 4’s and 5’s, our Track and Field practices have been underway and we have all been busy learning! Last night we had our last School Council meeting. We are so grateful for our Council and the broader community for the ways in which you are able to support the work we are doing at school. We also appreciate the widespread enthusiasm and spirit for our Mavericks big and small! Thank you to our Council for an incredible year. 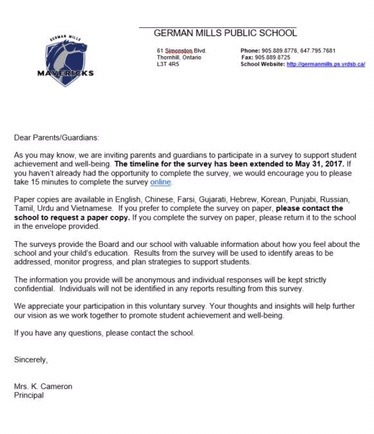 Please consider coming out to a meeting next year to see what it is all about and to meet new parents! 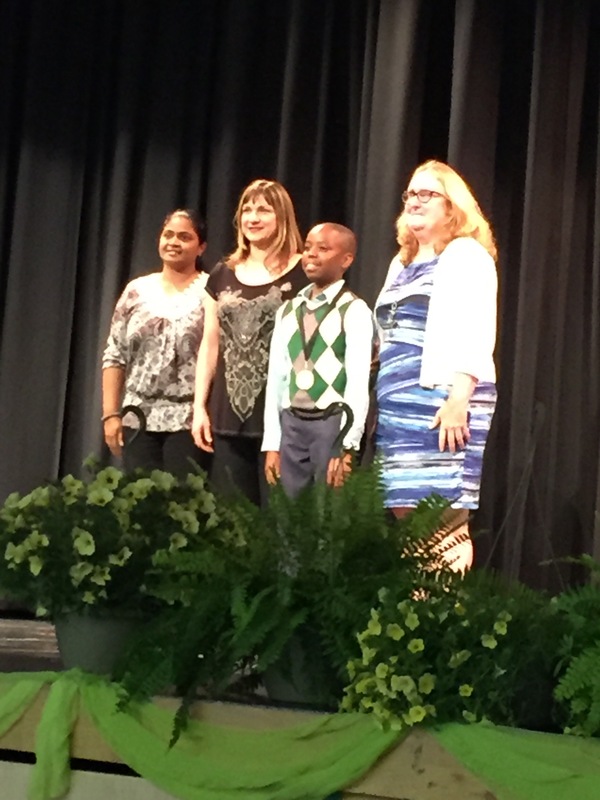 Character Matters Recognition Assembly, May 31st 2:00 p.m.
Congratulations to Isaiah Hire who received an award from the Alliance of Educators for Black Students in honour of his excellence in the arts, and more specifically, music. Isaiah has shown tremendous talent and more importantly, a willingness to work hard to learn more and to be the best he can be. His is so deserving of this award and we are very proud of this accomplishment! Keep up the great work, Isaiah! Go Mavs! A Busy Day at GMPS! 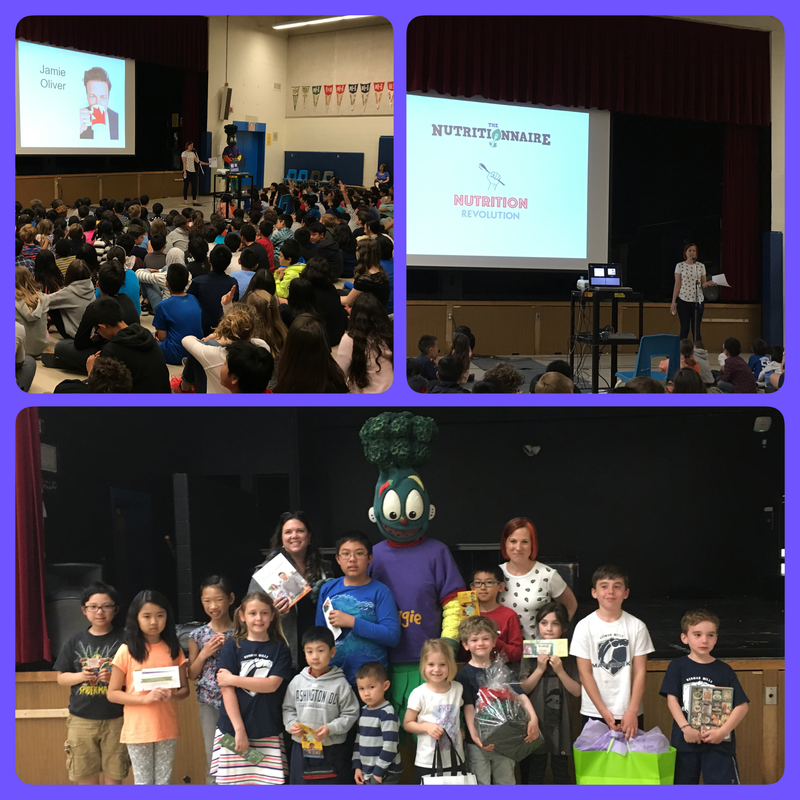 We had a LOT of fun and every child should have come home with a swag bag. Thank you to everyone for thier enthusiasm and participation in our Nutrition Revolution. …Installation is beginning JUNE 5th!!!!! Tomorrow is our NUTRITION REVOLUTION DAY! We are so excited to celebrate all of the fantastic food choices that our Mavericks have been making. The raffle basket is ready, the names for participation are on ballots for the grand prizes tomorrow and the ‘swag’ bags are packed for distribution! Starting at 7:10 a.m., some of us will be LIVE on CP24 showing off our cooking skills and demonstrating the recipes we have tried the past few weeks. While you are still at home tomorrow, be sure to tune in at 7:10a.m., 7:40, 8:10 and 8:40 to support our school! 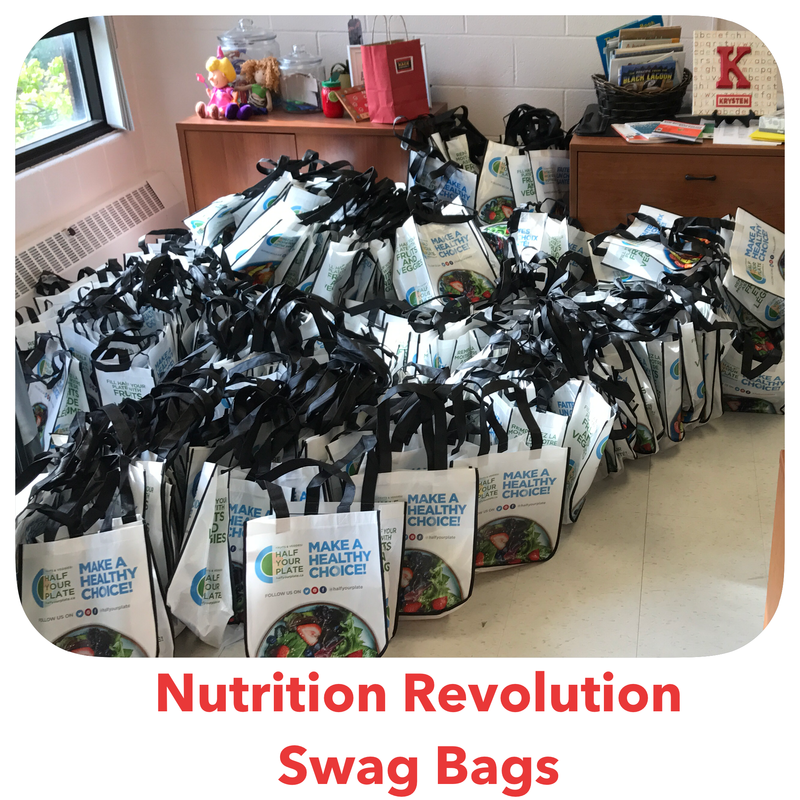 The Nutrition Revolution Assembly will begin at 2:00 p.m. in the gym and prizes will be drawn at that time. WAY TO GO MAVS!